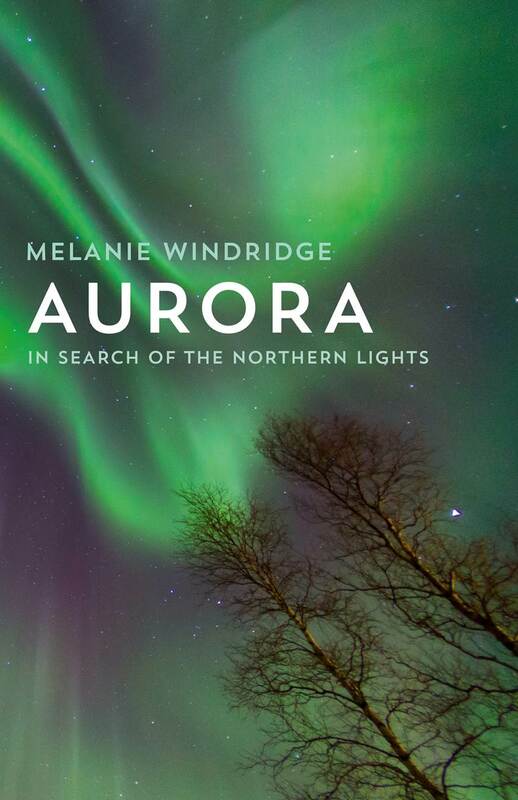 I’m delighted to announce that I have won another award for Aurora: In Search of the Northern Lights. 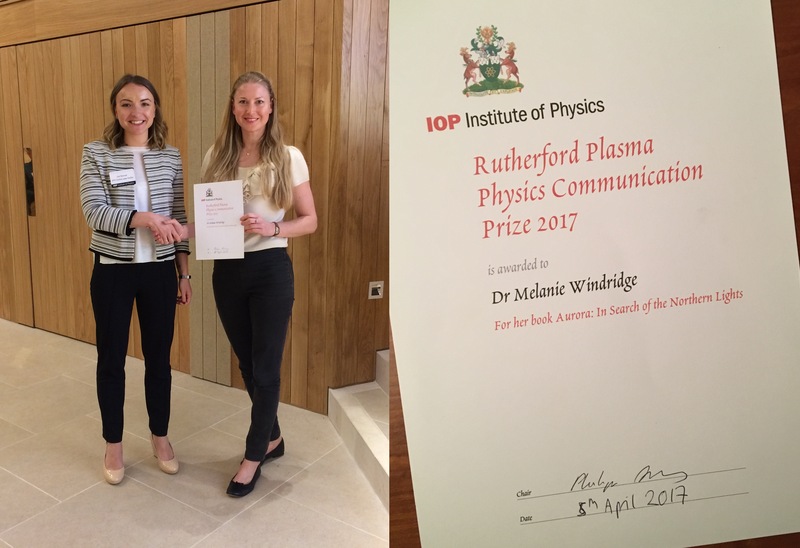 On Wednesday 5th April 2017, at the IOP Plasma Physics Conference in Oxford, I was presented with the Rutherford Plasma Physics Communication Prize, sponsored by STFC Central Laser Facility. Melanie Windridge is awarded the Rutherford Plasma Physics Communication Prize by Ceri Brenner. 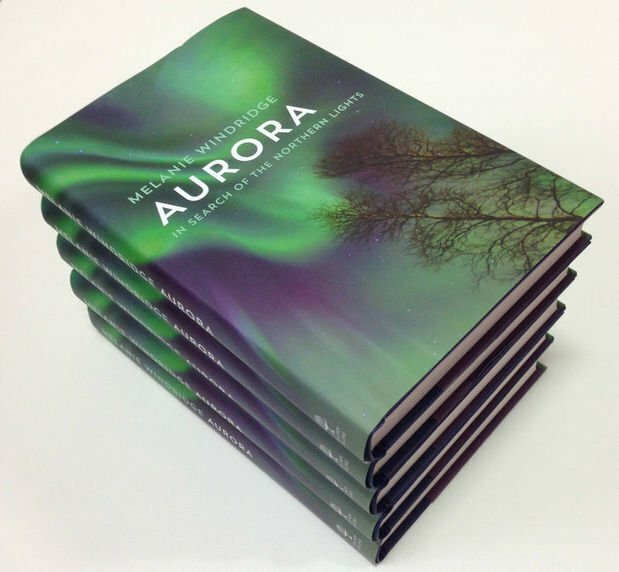 I am a plasma physicist and the aurora is a plasma, so there is plenty about plasmas in my book! I am a member of the Institute of Physics Plasma Group (as are all recipients of the prize) and it’s wonderful to have my work recognised by the community, especially that it has an impact elsewhere. I didn’t write the book just for scientists. I really wanted to open this beautiful subject up to the general public, particularly to people who may never even have heard of plasma. There is some serious science in the book, woven in with the stories of my travels and the people I met, the art, the history and the culture. 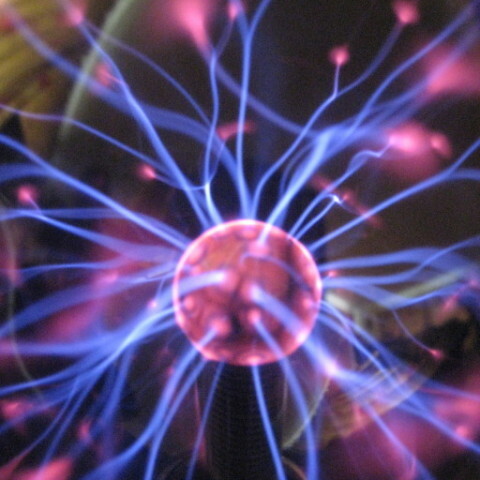 I hope this gives people a new appreciation for science in general and plasma in particular. Aurora. Picture courtesy of Best Served Scandinavia.